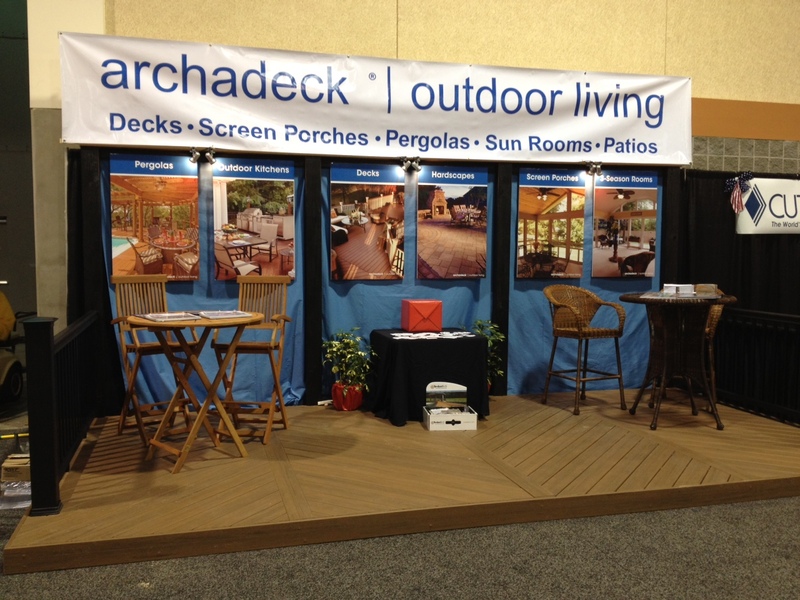 At Archadeck, we specialize in creating “outdoor environments” that exceed your expectations. 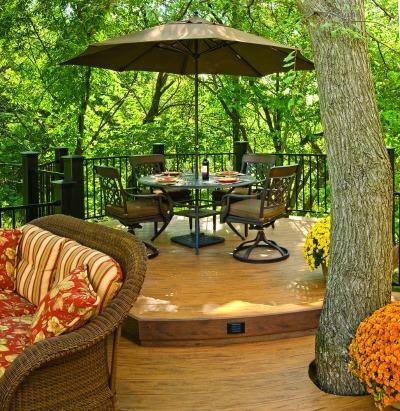 Welcome autumn with a relaxing outdoor living environment customized to fit your needs! The arrival and departure of Labor Day marks the end of summer. 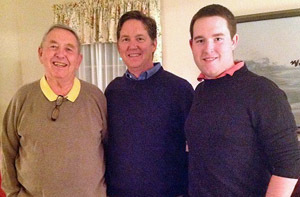 This time of year is often bittersweet as the kids are back to their school routines, football season is underway, and fall is beginning to make its debut. However, just because summer is over doesn’t mean the outdoor living season has ended. There are plenty of opportunities to enjoy the changing season ahead within your own custom outdoor living space! Keep in mind that not all outdoor structures are created equal. Just because you have an outdoor structure doesn’t mean you have an outdoor living space. 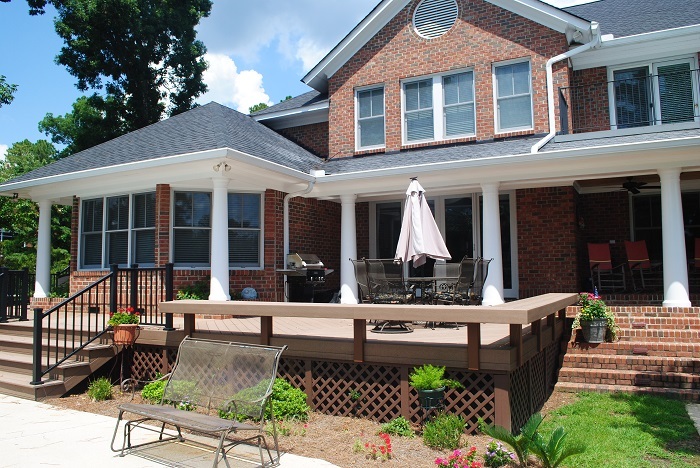 Here at Archadeck of Central SC, we specialize in creating “outdoor environments” that exceed your expectations of enjoying the outdoors. An outdoor living space is place where you, your family and friends go to spend quality time, a place to relax, a place where you can enjoy nature and a place where you can truly be yourself. Function – Much like the worth that is poured into the design of interior living spaces, outdoor living spaces need to be designed with function and purpose in mind. 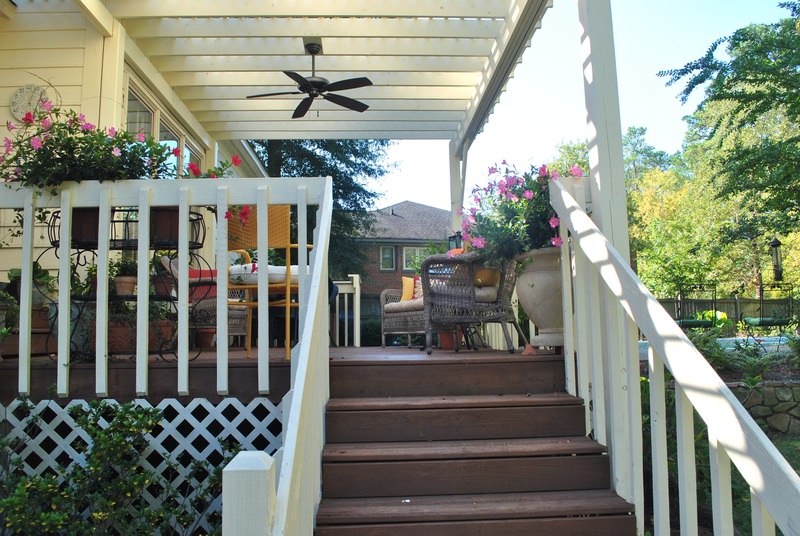 Homeowners are all different and want to use their outdoor spaces for different purposes. What is an ideal living space for you can be quite different from that of your neighbor. Maybe you want a space where you can prepare food and dine outdoors, or a place to relax and read on Sunday afternoons? We can take the variables that you want for your space and translate these into a design, or combination, that will serve the ideal purpose for you and your family. 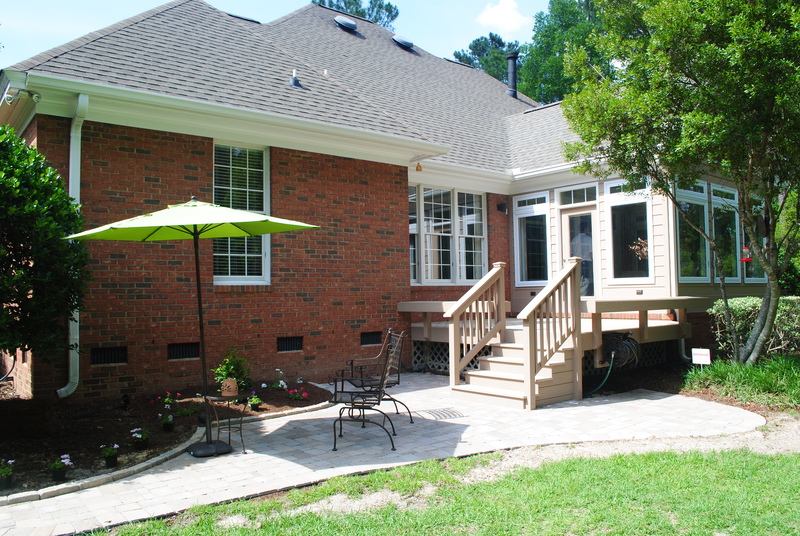 Exterior view of deck and sunroom. 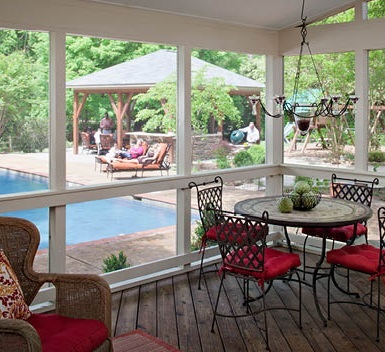 Notice how the patio and deck flow effortlessly into the sunroom. Ease of Design – Once the function of your outdoor living space has been determined, it is time to concentrate on the ease of your design. When the perfect outdoor space is created, it will invite the owners, friends and family outside. A great design will create a nice flow and define all the areas of your structure. Furnishings and Accoutrements – This attribute seems simple, but you would be surprised at how integrating the right furnishings and accessories can increase your enjoyment of your outdoor space. 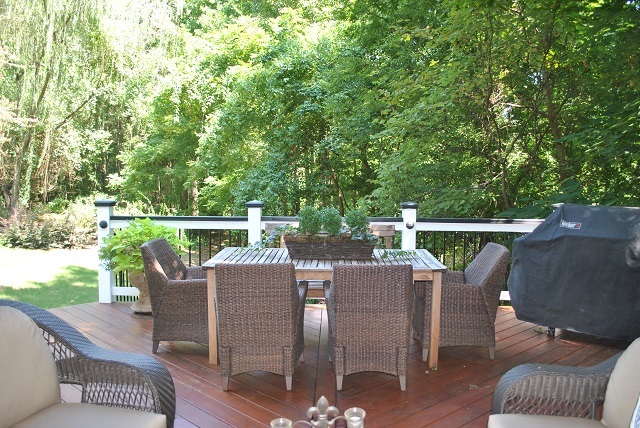 Without furniture, all a deck, patio or porch would be is a blank space. Keep in mind, people will only go out and stand in an empty space for so long before looking for a place to sit — it’s human nature, and you want to facilitate their desire to relax while in the space. The furniture you choose should always reflect the function and design of your outdoor space. The right furnishings are an important part of enjoying the time spent within your space. 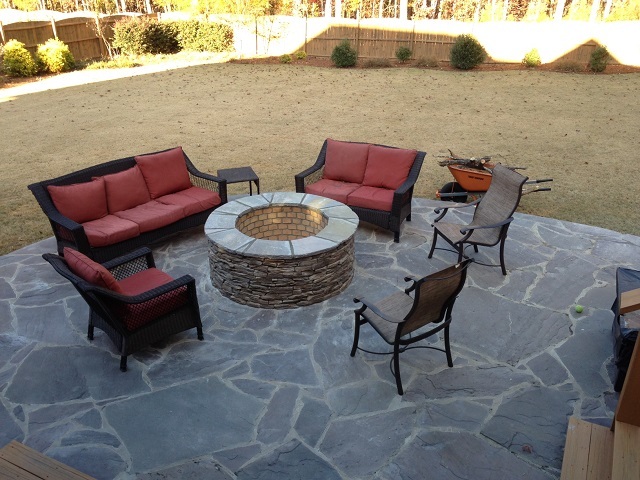 We realize your outdoor space is where you and your family go to relax and entertain. 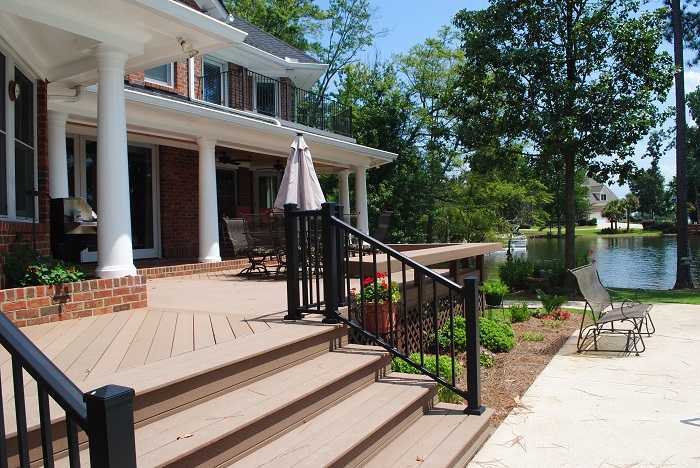 Archadeck of Central SC delivers uncompromising attention to detail with a high level of quality and craftsmanship. You can relax in knowing your family will have an enjoyable design and build experience, , more important, will enjoy your new custom outdoor living space for many years to come! 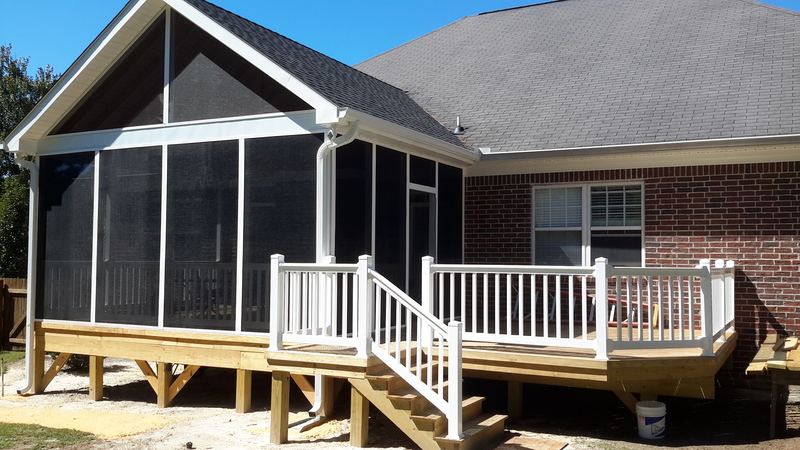 To learn more about enhancing your outdoor lifestyle call Archadeck of Central SC today for a free design consultation at (803) 603-2160 or email us at centralsc@archadeck.net. Please visit our extensive outdoor structure galleries located on our website to see our custom structures, or visit our stunning galleries on Houzz. This entry was posted in Custom Outdoor Living Designer & Builder, Customized Design, Entertaining, Outdoor fun, Outdoor Living, Outdoor living combination structures, Outdoor living space design and building and tagged a recent post from Archadeck Outdoor Living, Archadeck of Central SC, Archadeck of Central South Carolina on Houzz, Central SC combination outdoor living spaces, Central SC deck and porch outdoor living combinations, Central SC deck builder, Central SC outdoor living combination builder, Central SC outdoor rooms, Columbia SC deck and patio combinations, Columbia SC deck and porch builder, Columbia SC outdoor living, Columbia SC outdoor living combination designs, Columbia SC Patio Contractor, creating "outdoor environments" that exceed your expectations, From Structure to Outdoor Living Space, Making your Columbia SC dream backyard a reality on September 4, 2014 by archadeckofcentralsc. 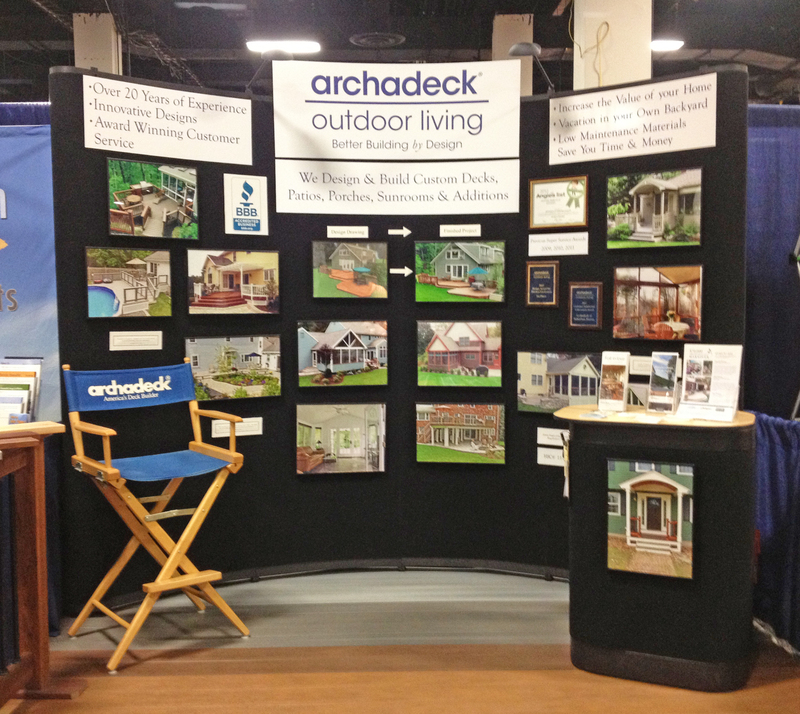 Come see us at the Carolina Classic Home and Garden Show this weekend at the SC Fairgrounds! We want to invite you to visit us at the 48th annual Carolina Classic Home and Garden Show this weekend at the SC State Fairgrounds. There will be over 250 home and garden exhibits, various seminars to attend and a chance to register to win door prizes all weekend long. The show runs March 14-16. Archadeck of Central SC and Renew Crew of Central SC will be located in the Cantey Building at booths C205-C207.Tickets are $6/person at the gate during hours of operation.Kids 14 and under enter free every day. Ages 62 and older enter free on Friday, March 14. Military Discount (with valid I.D.) every day. Make sure to stop by and say hello while at the show and enjoy this free ticket for the show on us! 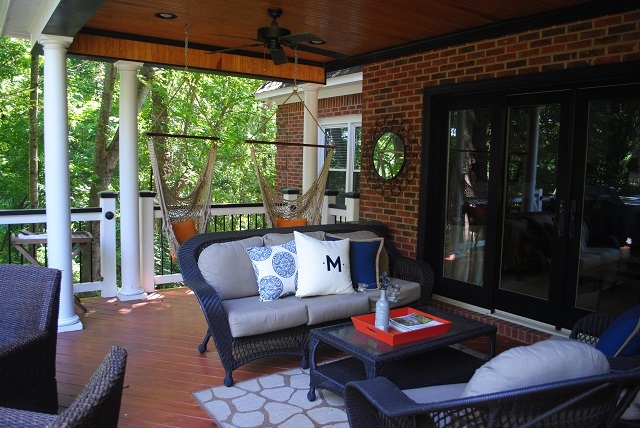 Gain ideas and insight about living the outdoor lifestyle in your own outdoor oasis. All five buildings and outdoor areas of the SC State Fairgrounds in Columbia, SC. Vehicles enter through Gate 6 located on George Rogers Blvd., near Williams-Brice Stadium. Parking is $2/vehicle and is separate from admission fees. For more information, see the Carolina Classic Home & Garden Show website. 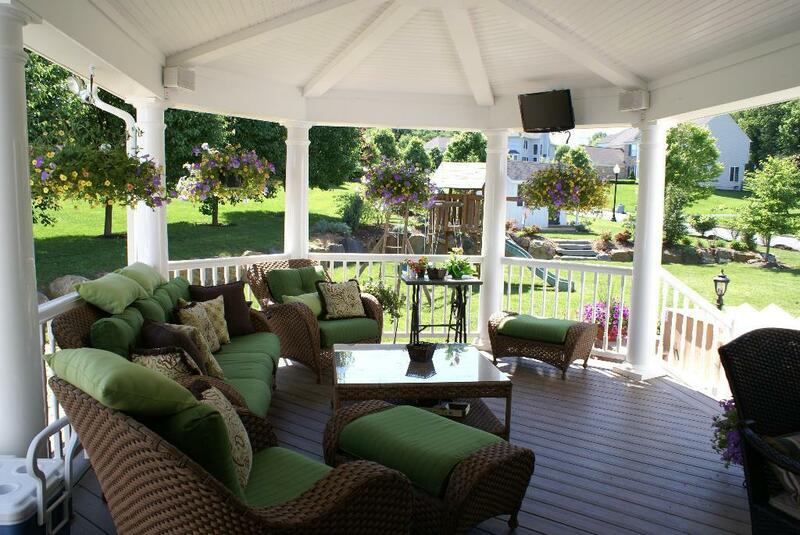 Spring is right around the corner and now is the time to start planning for your outdoor living space addition! 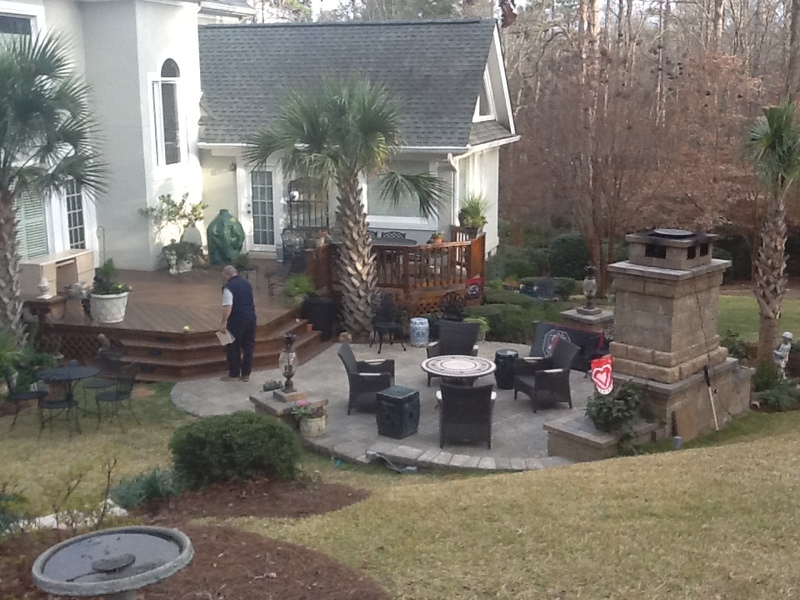 With that in mind, The Carolina Classic Home and Garden Show is an event designed for homeowners in all stages of remodeling, landscaping and decorating their homes.If you’re thinking of adding onto or amending your outdoor living space this is the home show you can’t afford to miss. No matter what you have in mind for home improvements, you’ll find the right products and the best companies.Talk to the experts and find just the right designs at just the right price for your home improvement budget. This entry was posted in Home and trade shows, Home remodeling and trade shows, Outdoor Living, Outdoor living space design and building and tagged Archadeck of Central SC, Archadeck of Central SC home and trade show participation, Archadeck of Central South Carolina, Carolina Classic Home and Garden Show, Central SC combination outdoor living spaces, Central SC deck builder, Central SC patio builder, Central SC porch builder, Columbia SC deck and patio combinations, Columbia SC Deck Builder, Columbia SC outdoor fireplaces and fire pits, Columbia SC outdoor living, Columbia SC outdoor structure design and building, Making your Columbia SC dream backyard a reality on March 12, 2014 by archadeckofcentralsc.